The surge in popularity of the initial exchange offering model has had an extremely beneficial impact on the tokens issued by the cryptocurrency exchanges that either already host IEOs or have announced plans to do so in the future. Other exchange-issued tokens have reaped the benefits as well. Coinloan and Paytomat want to become the first IEO offering the possibility of borrowing funds instead of spending investor’s crypto assets. Borrowers get money without selling cryptoassets. Investors offer loans and earn competitive returns. Overcollateralization ensures full repayment on time. Investing in up-and-coming blockchain startups is now possible without selling your own cryptoassets. CoinLoan lending platform has announced a case on how to acquire tokens while HODLing due to the coming IEO token sale of Paytomat, a cryptocurrency payment solutions company. 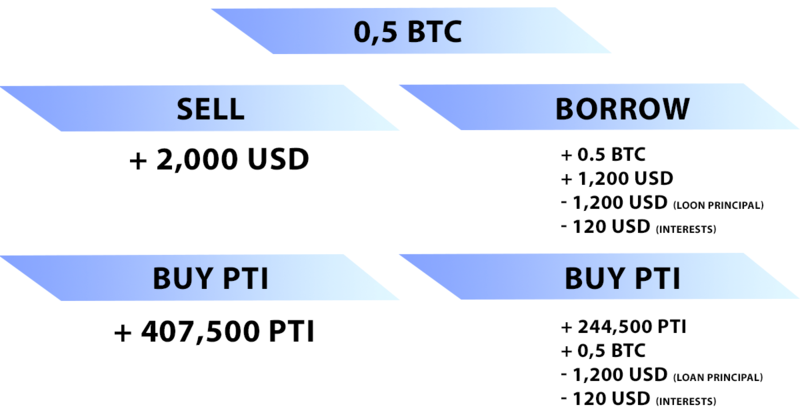 “In an optimistic scenario, when in one year both BTC and PTI doubled in price you still have 0.5 BTC worth 4000 USD now and 244500 PTI estimated at 2400 USD. It’s 6400 USD altogether, minus 1320 USD you’re to repay for a loan. 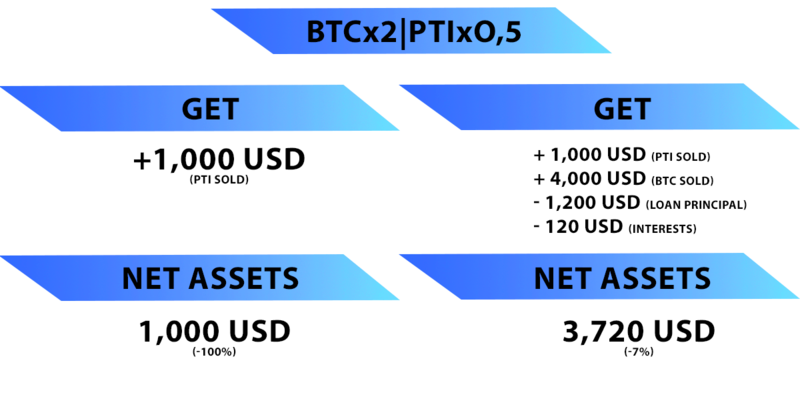 Net profit is 5080 USD while selling your BTC you’ll gain 4000 USD only,”Alex Faliushin adds.